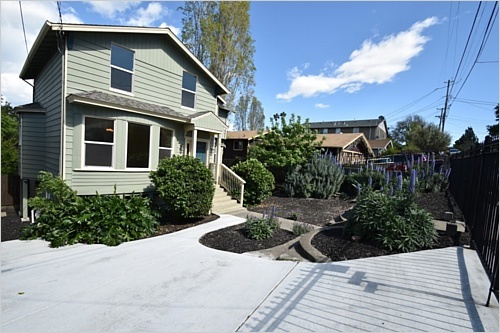 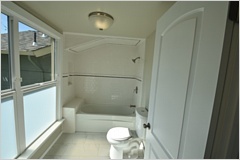 Extensively remodeled unlike anything else in price range. 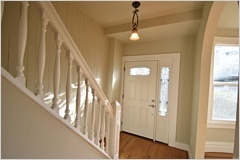 Original staircase & refinished hardwood floors w/ period detail offer elegance. 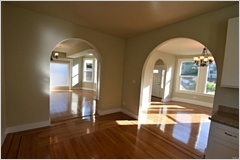 Main level features 9' ceilings, arched doorways, bathroom, windows galore & 1 bedroom that's ideal for in-laws. 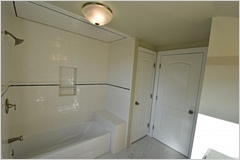 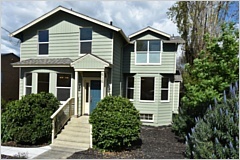 Upstairs is laundry, 3 beds 2 custom full-bath surrounds w/ niches. 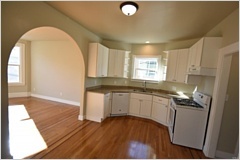 750 sq ft basement via stairs not warranted as legal living area but a huge bonus room with possible private entrance.